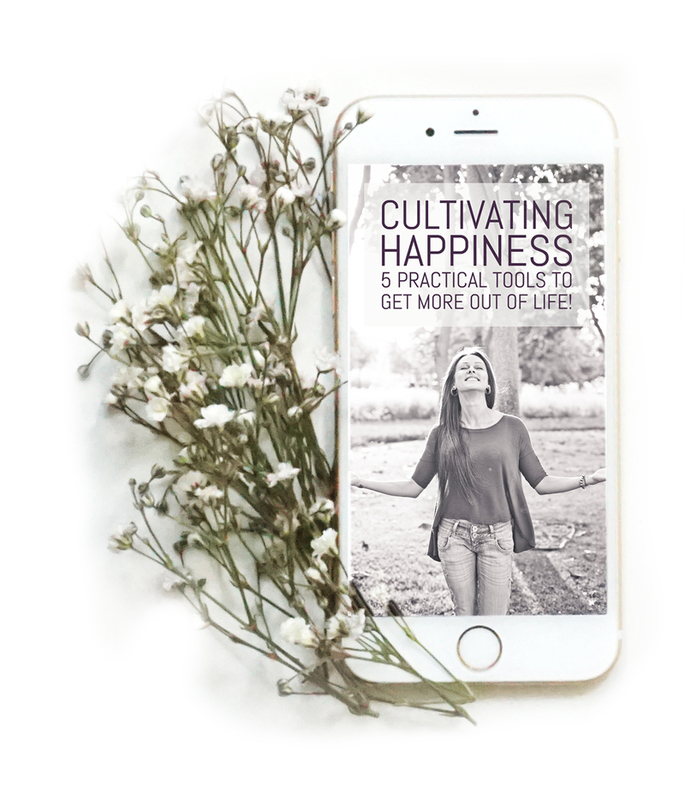 When our heart is whole and radiant, we are clear about our direction & purpose and can attract what we want into our life easily and effortlessly. 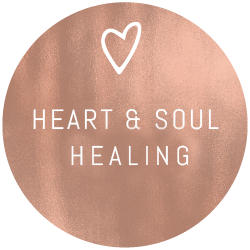 If our heart is carrying emotional wounds from past traumas, un-healed heart-breaks, limiting beliefs formed from deep emotional pain, or is entangled with other people's energy, this creates confusion and giant blocks in our abilities to attract our heart's desires! 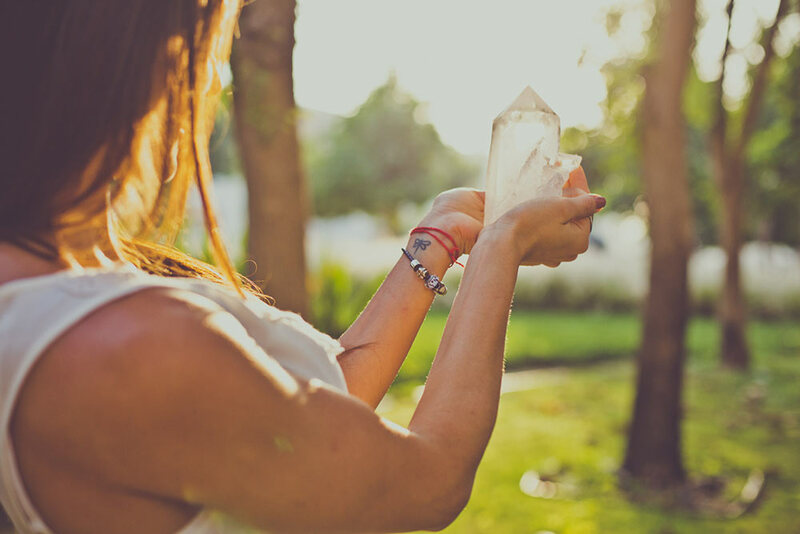 I have been the emotional mid-wife to many people over the years, helping them overcome a range of issues as well as giving them clarity on what they are projecting and direction in life. I work with people all over the world, my sessions are all conducted via Skype so we can work together where ever you are.. for more on how I work go to FAQ's. Let's get you started so you can begin to heal now! Get instant access to all courses on all devices once purchased! 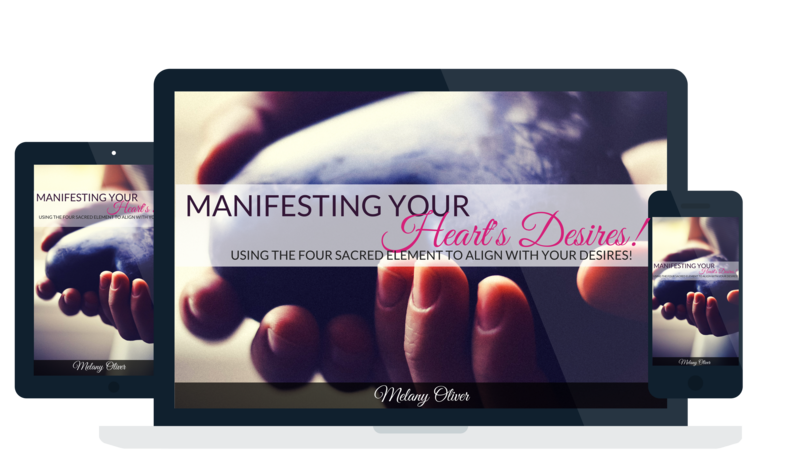 A Creative Process Using the Four Sacred Element to Align with Your Heart’s Desires! 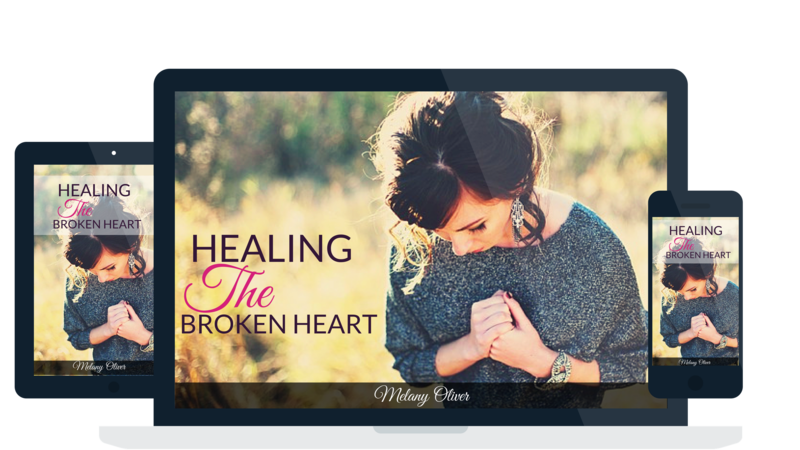 A Step-by-Step Program to Transcend Heartache & Heal Your Heart So You Can Get Over Your Ex Right Away! 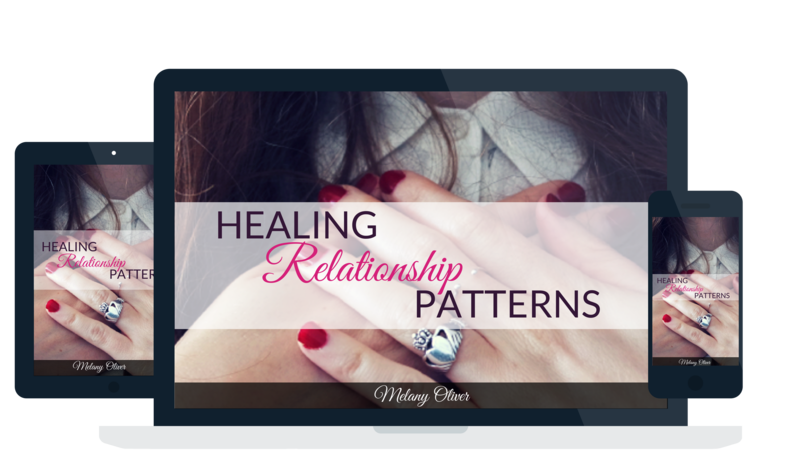 A Breakthrough Process to Stop Negative Relationship Patterns & Fine-Tune Your Heart to Attract Love.